The event will take place at South Jersey Animal Hospital, 204 Medford-Mt. Holly Road, Medford, from 10 a.m. to 1 p.m.
Mt. 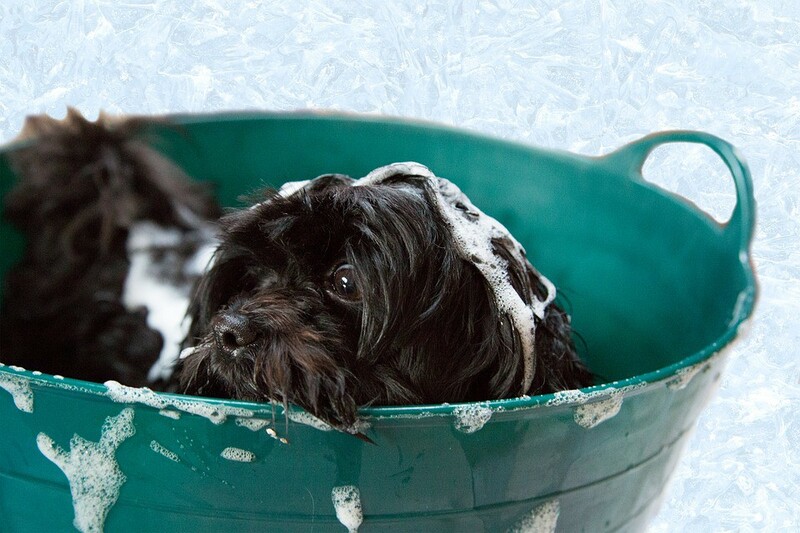 Laurel-based One Love Animal Rescue will be hosting a Dog Wash Fundraiser from 10 a.m. to 1 p.m. on Saturday, July 22, at South Jersey Animal Hospital, 204 Medford-Mt. Holly Road, Medford. A $20 donation will help the rescue with medical expenses. Organizers describe the event as a “win-win,” with One Love getting much-needed monetary support and those attending avoiding a flooded bathroom floor from washing their furry friend. For more information, visit www.facebook.com/oneloveanimalrescueNJ.